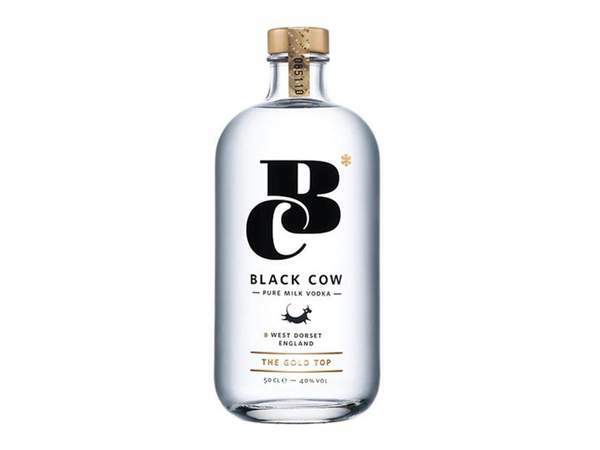 Dorset’s cows have been busy doing their bit for the English booze industry, providing milk destined for the Black Cow copper pots. Whey is fermented, after the curds are separated for cheese making, before being distilled and triple filtered, resulting in a smooth and vanilla-sweet vodka with a good boozy kick to finish. Works a treat in fruity cocktails – just don’t pour it over your cornflakes.